Planning Application submitted for Gatebeck Business Park. Planning Permission received three houses Beckside, Cumbria. Planning Permission for extending upper floor terrace Aquarius Bowness. Planning Permission received for William Fishwick & Son Ltd for a 120,000 sq ft distribution warehouse and offices at Haydock close to the M6. Currently out to tender. To start Summer 2019. Planning Permission for Damson’s design for new WCF Country Centre in Cockermouth as part of redevelopment by Lidl. Now completed. St Helens: Scheme for 93 new houses: Planning application Approved. Ulverston: Masterplanning for Canal Head redevelopment. Grade II Claife Station Cottage Tea Room and Courtyard: Work now completed to Courtyard with S Cumbria Construction. Grade II Claife Viewing Station Platform work now completed and open to the public. Shortlisted RICS NW Award. Grade II Westbourne House, Lancaster: Original Victorian Concrete house being converted from nursery back to Private Dwelling. 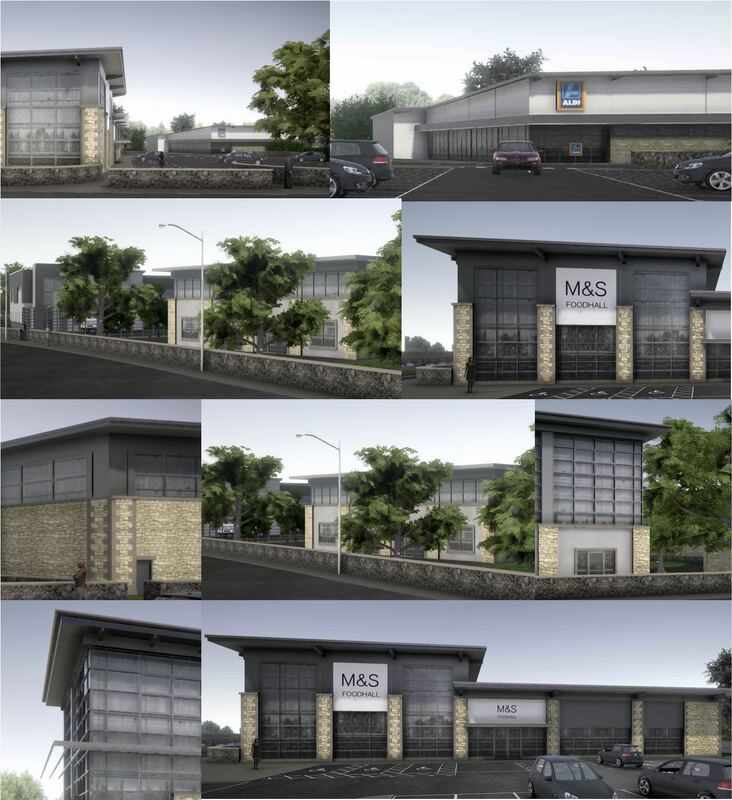 Parkside Road Business park, Kendal: New Employment Unit Planning Permission received, to start in 2016. Mainline Industrial Estate, Milnthorpe. New Employment Units. Barrow-in-Furness and Kirkby in Furness: Residential masterplanning. West shore Windermere, Sedbergh and Crooklands: Private house extensions.